September 13, 2018 5:07 pm. 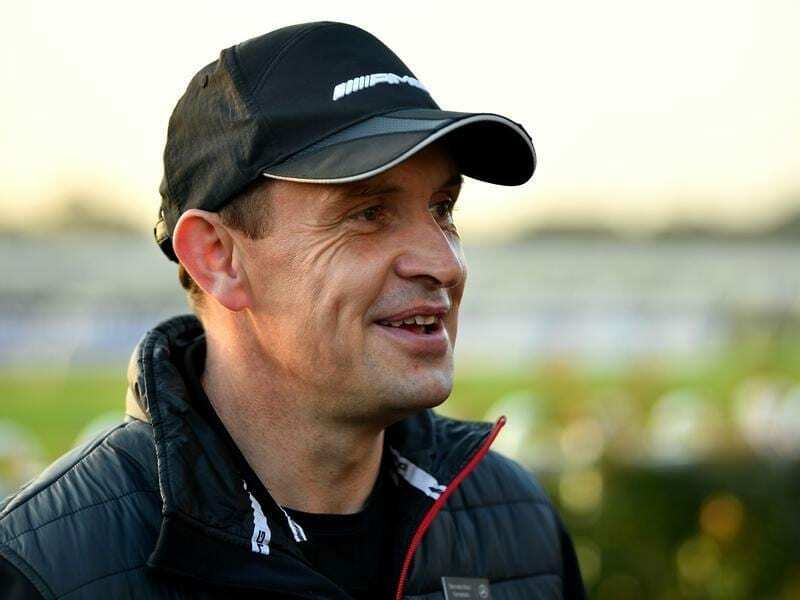 Trainer Chris Waller believes Winx is better than ever ahead of her next mission in the George Main. Winx can’t get any better – or can she? Her trainer Chris Waller is in awe of the champion he has guided for five seasons, the past three as the undisputed best horse in Australia. As a spring seven-year-old, a time when most mares are being considered as broodmare prospects, Winx shows no signs her racing career is coming to an end. On Saturday at Randwick she will line up as the odds-on favourite to claim Group One win No. 20 in the George Main Stakes, a race she has won for the past two years. “She has come back stronger again this prep,” Waller said. “I don’t get confused anymore because she has still been growing and developing up until now. She doesn’t show the signs of slowing down. It hasn’t always been that way and Winx hasn’t always been the star she is now. Waller believes the trip to Queensland was the making of her and she hasn’t been beaten since her second in the Australian Oaks before she was dispatched north. “It was a guessing game in the first two years of her life because because she kept putting on weight.,” Waller said. “Almost horses at the start of the prep lose 10 kilos and put most of it back on but not all of it. “She will stay the same weight. “She doesn’t eat any more than other horses. It’s almost like she keeps an eye on her weight. It is quite weird. “She is just a unique horse. Maybe it is because she is not under pressure to win her races. That’s why she wins because she is actually doing it with a bit in hand. But first there is Saturday and seven opponents to overcome including her stablemate Unforgotten who is being hailed as a future star. “Unforgotten is a very talented horse but she can’t beat Winx unless she has an off day and she hasn’t done that for 26 starts,” Waller said.